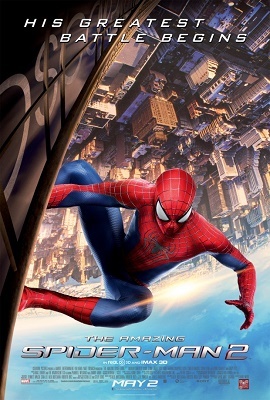 I went to see Spider-Man yesterday as it was my birthday (yeah, thanks :D). I must say I really love this saga way more than the last one and I could tell from the first movie. Why? Well, I don’t really have a reason, but the first try was boring for me while this one makes me so excited! Also, this new saga is more accurate according to comics and cartoons and even if I’ve never read the comics and almost never watched the cartoons, I think it’s a good reason to give it all my support. From my experience, the more accurate a movie is, the better it is. The exceptions are few and none comes to mind right now. I have to watch the cartoons. I’t one of my pending tasks. Anyway, read thoroughly, watch the movie and comment (not necessarily in that order) this movie that I highly recommend.